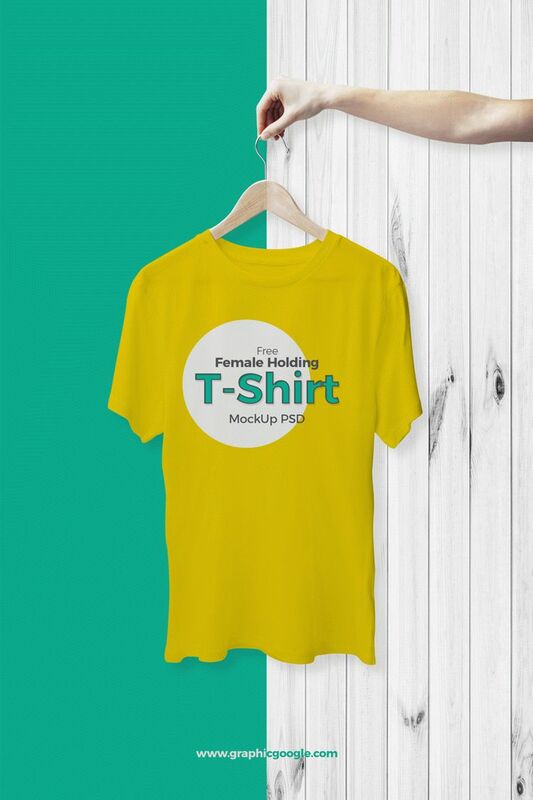 Now we are going to provide you the very exceptional and awesome Free Female Holding T-Shirt Mockup PSD that will help you to get your desired design presentation for your projects. This mockup will surely act according to your graphic needs and makes you able to get rid of all the old trends. We have made this design with a view to give you something extraordinary and keeps you up to date according to current trends. So, keep loving our graphics and don’t forget to watch our blog daily.